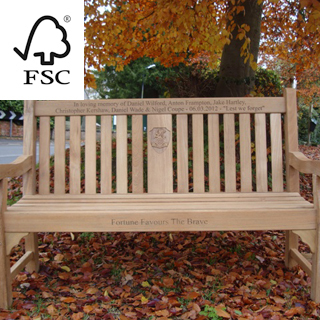 The timber comes from european ecologically supervised forests. 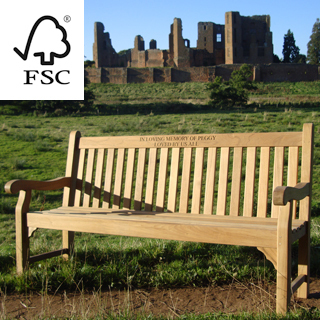 We support sustainable wood management by using fallen oak branches. 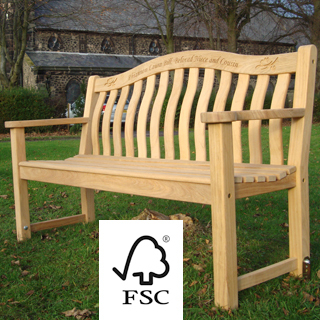 All products are made from solid oak harvested from Polish certified sustainable forests. Oak is a hardwood tree found all over the world. It produces a beautiful and strong wood. Because of oak wood's natural properties, a little bit of care can make the wood last for decades without losing its beauty. The highest quality timber is selected and acquired from Polish forests under strictly regulated conditions. 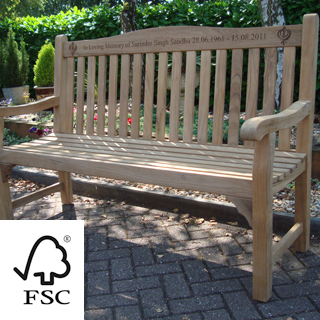 Whenever possible, we use fallen pieces of oak wood, which would otherwise be either chopped or burnt. This is a time consuming and expensive process but it allows us not only to manufacture unique products, but also to work in harmony with the environment. 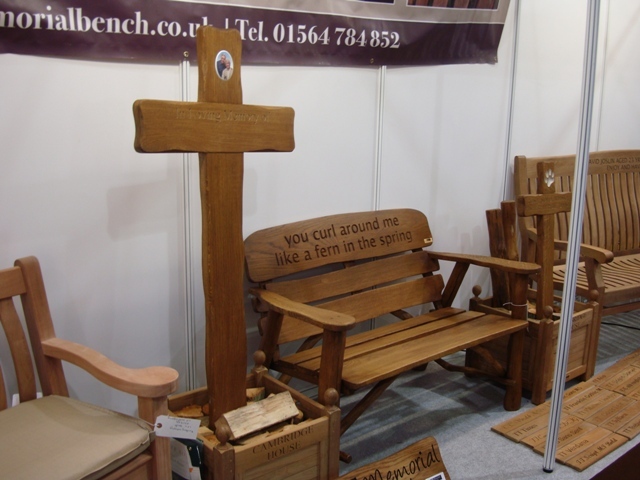 The oak wood is naturally resistant to decay and insect attack with a life of at least 25 years with very little maintenance. As part of weathering process, cracks and splits may appear, but this will not affect the strength of the item. 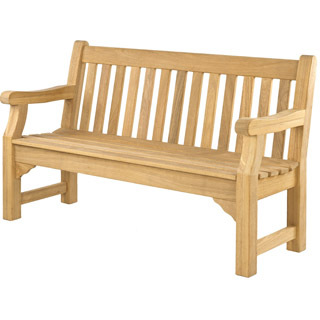 Oak kept outside requires a systematic maintenance at least once a year: dry the furniture thoroughly, clean it and work on it with sand paper (grit 100-200) before applying the new finish. Then treat it with light-coloured preservative wood stain (Sadolin Classic, colour number 88 is recommended by the manufacturer) or wood oil. Alternatively, you may leave the furniture unattended and only sometimes wash it with a brush and mild soap. In this way it will naturally turn silvery-grey. 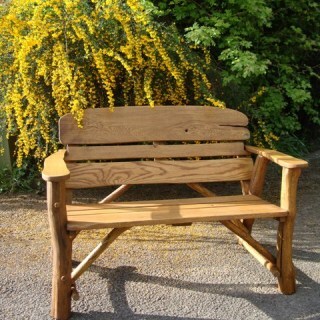 Regardless of the chosen way of maintaining the furniture, we strongly advise coating it with wood oil several times. 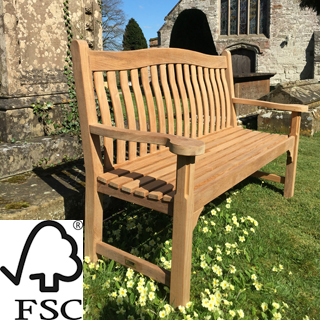 Its deep penetration protects timber against extensive drying and decreases cracking of surface. 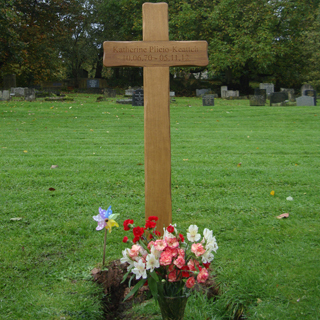 You have a choice of a computer controlled engraving direct into the horizontal bar of the grave marker, brass plaque or laminate plaque. The ceramic plaque represents a radically new and exclusive process which recreates any photograph three dimensionally. The edges taper to an approximate 2mm from a central height of 7mm. The World's first ceramic photograph is classical, elegant and tactile. The image will not deteriorate; it is a vitrified body that is protected against all weather and conditions, including frost. 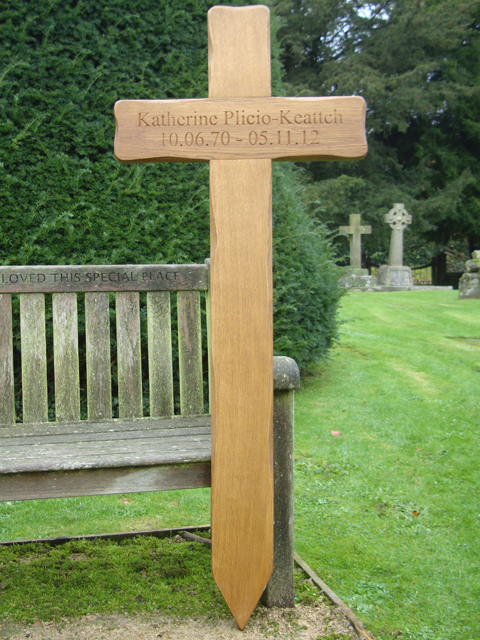 For each commission two plaques are supplied (one is fitted to your bench). Subsequent ceramics from the original moulds can be supplied quite easily and are priced accordingly. 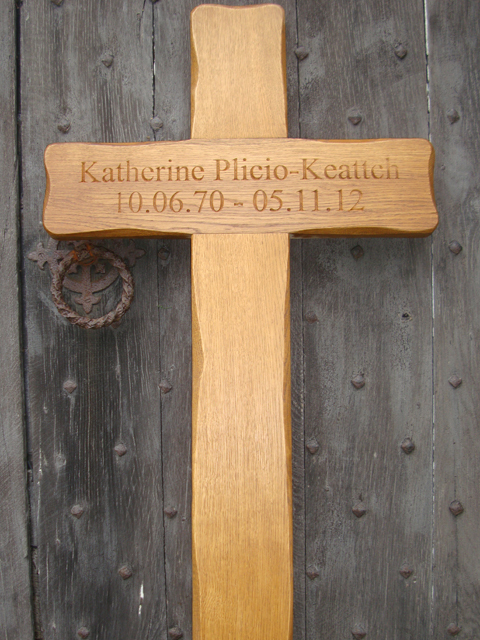 The ceramic photograph will be glued into a routed recess on the grave marker free of charge. When you place your order please email us a high resolution photograph or alternatively post it so we can professionally scan the picture for the process and have it returned together with end product. Please allow 28 days for delivery. Please allow up to 7 working days for the engraving service. 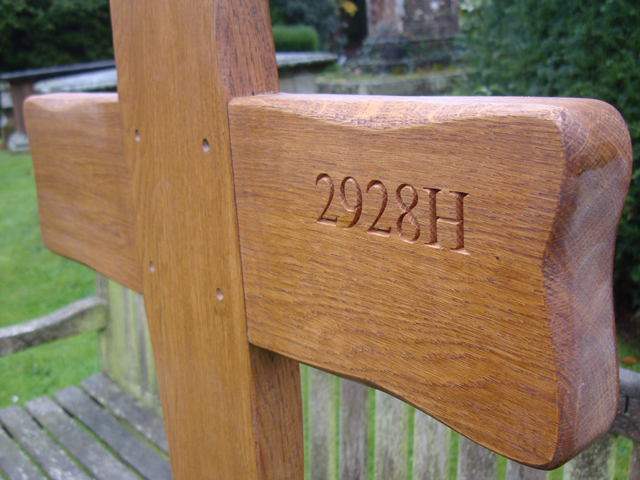 Once the goods have been engraved they will be sent out via TNT Express on a 48 hour service. You will be sent an email confirming which day the goods have been sent out as well as tracking numbers. . Please note this product will be delivered flat-packed.